يشكل Twin Trees Country Cottages بموقعه الممتاز في هانتر فالى نقطة انطلاق جيدة لاستكشاف هذه المدينة النابضة بالحياة. يقع الفندق على بعد 15 km من مركز المدينة، ويؤمن الوصول إلى أهم مراكز المدينة. إن سهولة الوصول من الفندق إلى المعالم السياحية الشهيرة الكثيرة في المدينة كمثل Cessnock Airport, Bimbadgen Winery, The Vintage Golf Club هو استثنائي بحد ذاته. استمتع بالخدمات الراقية والضيافة التي لا مثيل لها بهذا الفندق في هانتر فالى. إن واي فاي في المناطق العامة, صف السيارات, مرافق للشواء, جولات, مكان مخصص للتدخين هي جزء فقط من الخدمات التي تميز Twin Trees Country Cottages عن باقي الفنادق في المدينة. بالإضافة لهذا,تتضمن كل غرف الضيوف مجموعة واسعة من وسائل الراحة . بعض الغرف توفر حتى غرف لغير المدخنين, مكيف هواء, ساعة منبه, مروحة, تلفزيون لإرضاء أكثر الضيوف تطلباً. يقدم الفندق مجموعة واسعة من وسائل الراحة المتنوعة، كمثل: حمام سباحة خارجي, حديقة. استمتع بخدمات لا يعلى عليها وعنوان ذو اعتبار في Twin Trees Country Cottages . Very beautiful place and quite. Can see kangaroo and cow suitable for family with children. wonderful experiences for stay more than 3days. Hi Atul, Thank you for your review. Yes, I must agree seeing the kangaroos about is lovely. We are happy you enjoyed your stay and hopefully we will see you again. Hi Hasibul, Thank you for your lovely review. We were happy to see how much you enjoyed your stay. Hopefully we will see you again. Hi Katrina, Thank you for the review, we are pleased you enjoyed your stay and hopefully we will see you again. 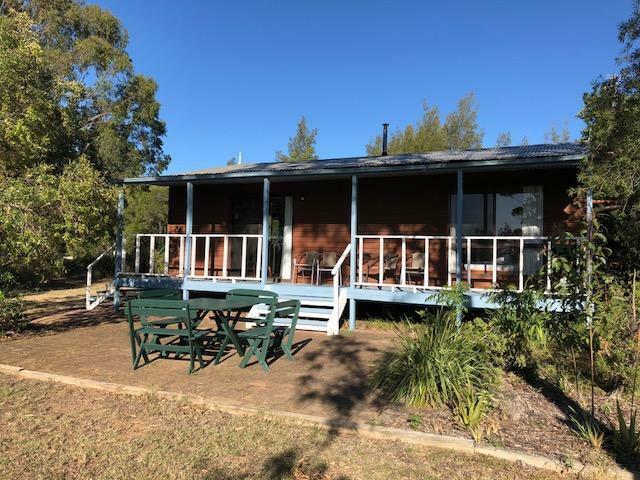 Roomy, comfortable cottage in a tranquil setting. Enjoyed watching the kangaroos from the balcony. So convenient to all the wineries. Very helpful and friendly manager. Have stayed here twice before and just sent my parents from NZ who also loved it. We had a great time at Twin Trees Country Cottages. Our Cottage was spacious, well kept and equipped with basic kitchen utensils that allowed us the option of enjoying a home cooked meal. 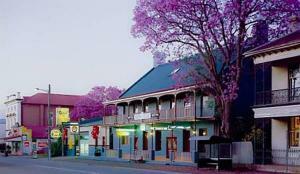 Location was quiet and relaxing, a great break from the bustle of Sydney. Would revisit again. These cottages are very cute and quiet. 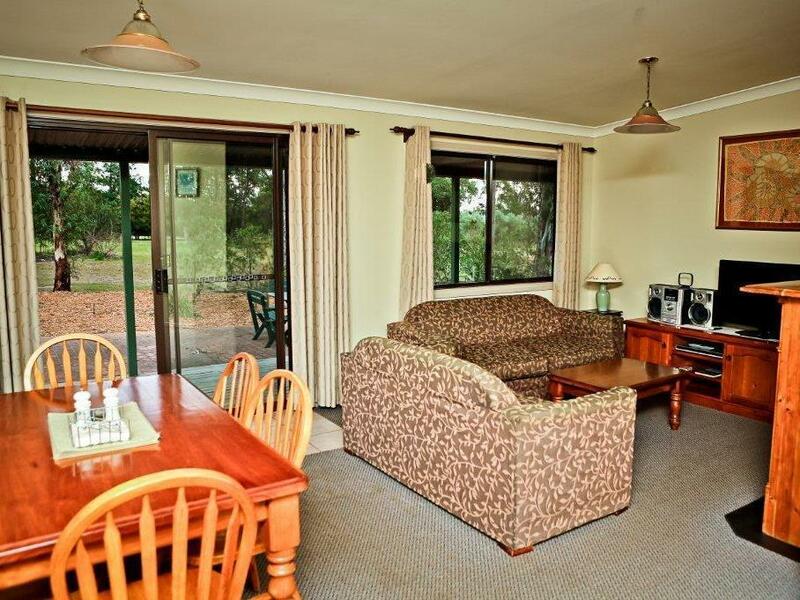 Well spread out on the property and equipped with great supplies for self catering. Breakfast provisions for day 1 include eggs, bread and cereal, which was a nice touch! My only gripe was a dirty down sheet on the sofa bed. (I didn't realise until the morning. I'm sure the staff would've sorted this out) Otherwise it was a very pleasant and enjoyed stay. We stayed here during the Queen's birthday long weekend 2016 with our parents. 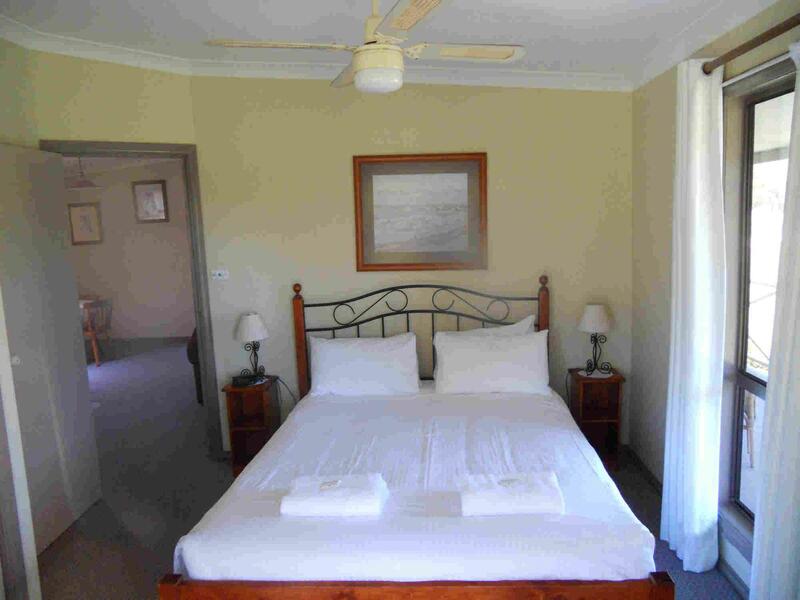 The location of this accomodation is excellent as it's at the centre of all the big name wineries. The surrounding is also so peaceful and lovely to have morning walks. It is very clean and the staff is friendly and provided us with some eateries recommendations. We were so happy with the accomodation. If the fire place was operational it would have been even perfect but cannot fault Twin Trees Country Cottages in any way. Can't wait to go back. This was my third time returning to Twin Trees and as usual I wanted to stay for longer than a weekend. Our friends we brought also feel on love with the place. Waking up early and watching the kangaroos from the back door was my highlight. After arriving early in the Hunter at 9.30am it was no trouble to book in and head to our cottage. The cottages are fully self contained with a large kitchen and lounge area, 2 good sized bedrooms and with an adequate bathroom. The native birds and animals were in abundance and even though the cottages are in a central location it was very quiet. My husband and I thoroughly enjoyed our stay and will certainly think of staying at Twin Trees again. These cottages are set in a vineyard which has seen better days. The gardens need love and the cottage we stayed in needed some general maintenance. However, the cottage was comfortable and cosy as the weather was rainy and cold. It was close to where we were attending a wedding so convenience was a big factor for us. We received a warm greeting on arrival but another staff member at departure seemed disinterested re our feedback about some maintenance issues. Friendly and helpful staff. Good location. 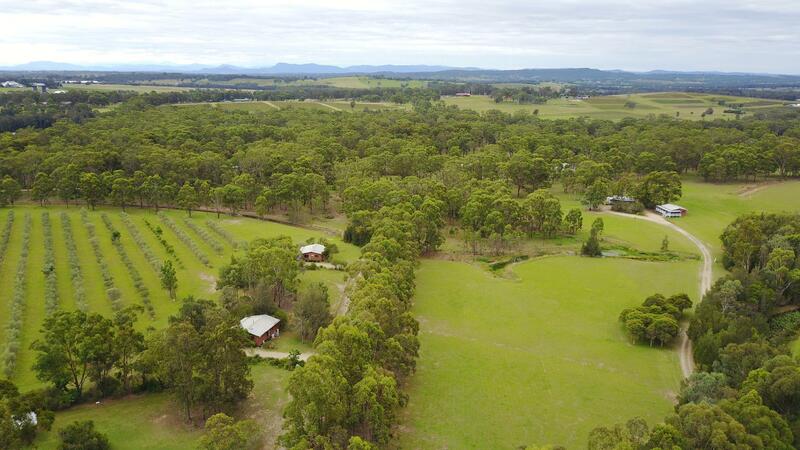 Easy drive to many cellar doors, chocolate and cheese factories, Tempus Two and the Hunter Valley Gardens. The cabins are a good size so good for families. Well appointed kitchen and it's good they provided bread, eggs, milk, cereal, butter, vegemite so didn't have worry about breakfast for the first morning. Great location, private cottage, had everything that we needed. Myself and my partner only stayed for 1night,it was perfect for us being right next door to Peppers Convent where we were going for a wedding..Friendly reception,helpful, breakfast provided, a home away from home... the cottage was soo big for us we thought next time we come we will definitly bring more people to experience it with us...Why would you complain when you wake up in the morning to a backyard of wine vineyards,great balcony to sit and check out the scenery..